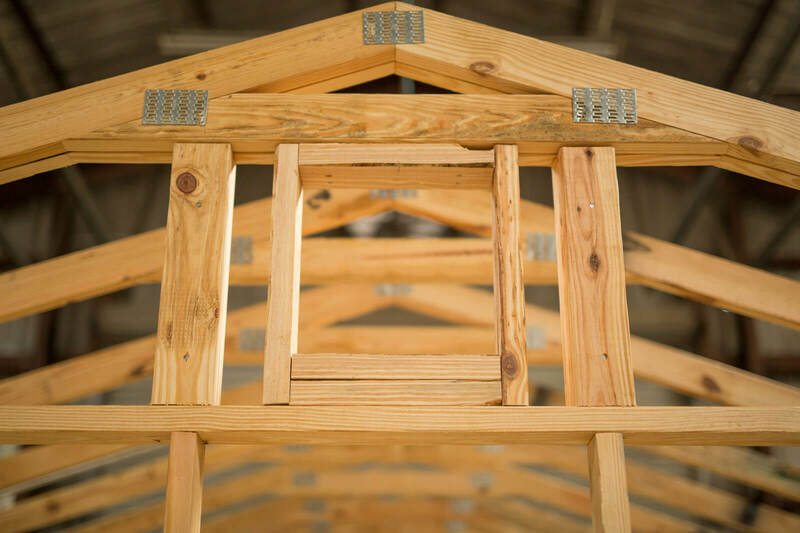 Robin offers more options than anyone, so custom order the Classic for prompt shipment to your site! 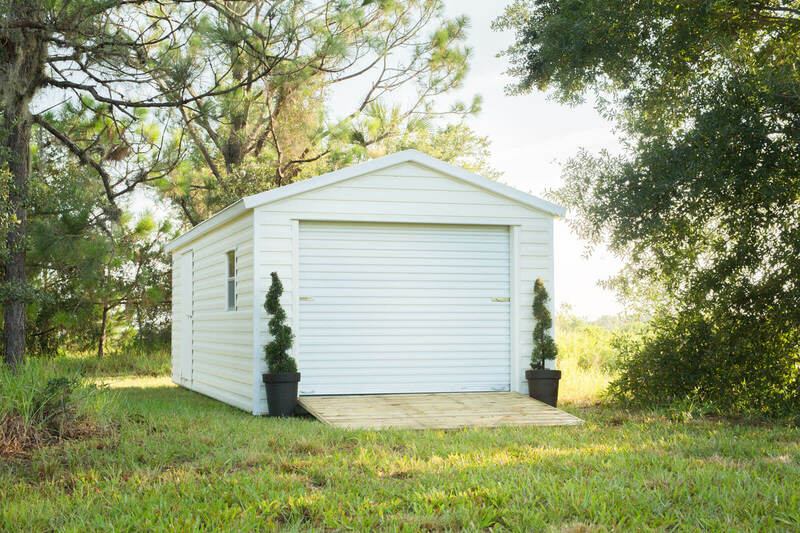 The Classic is available in many exterior sidings, including painted aluminum lap siding, pine siding, and vinyl siding. 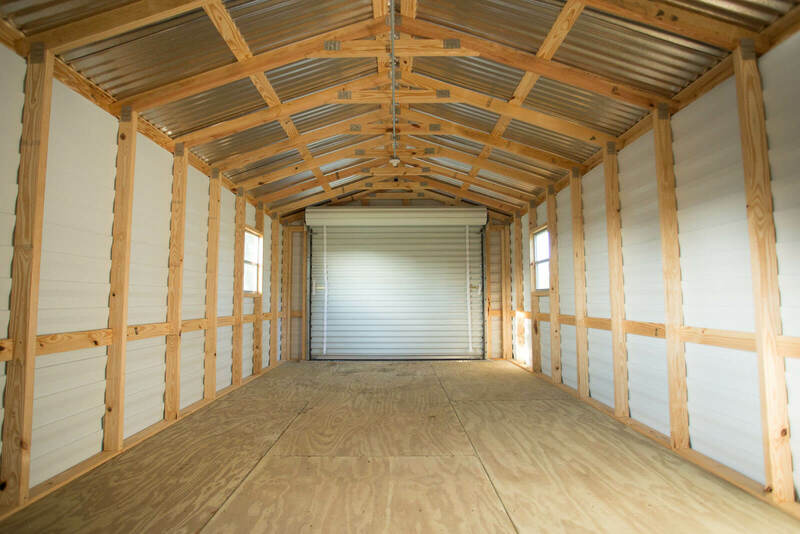 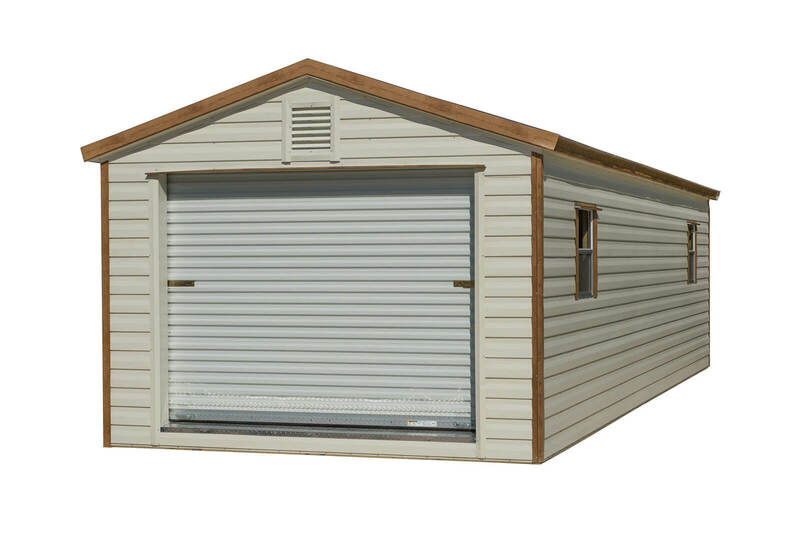 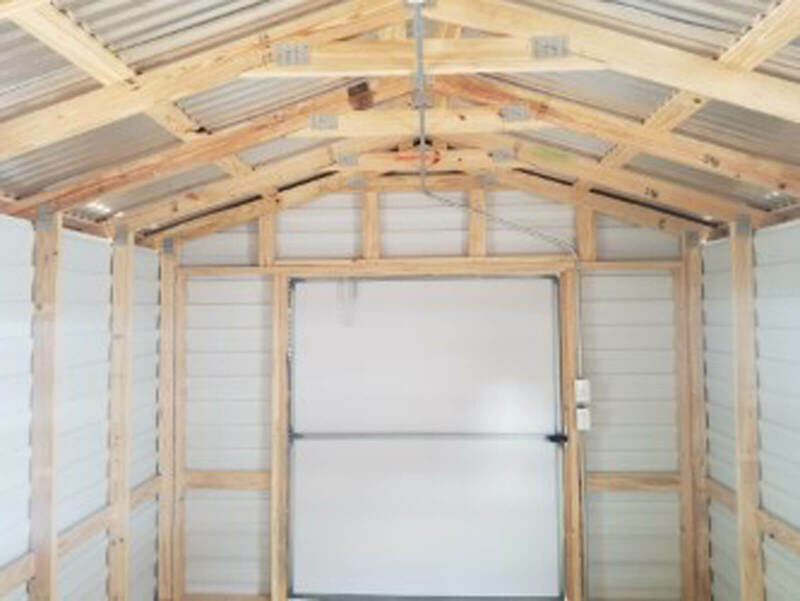 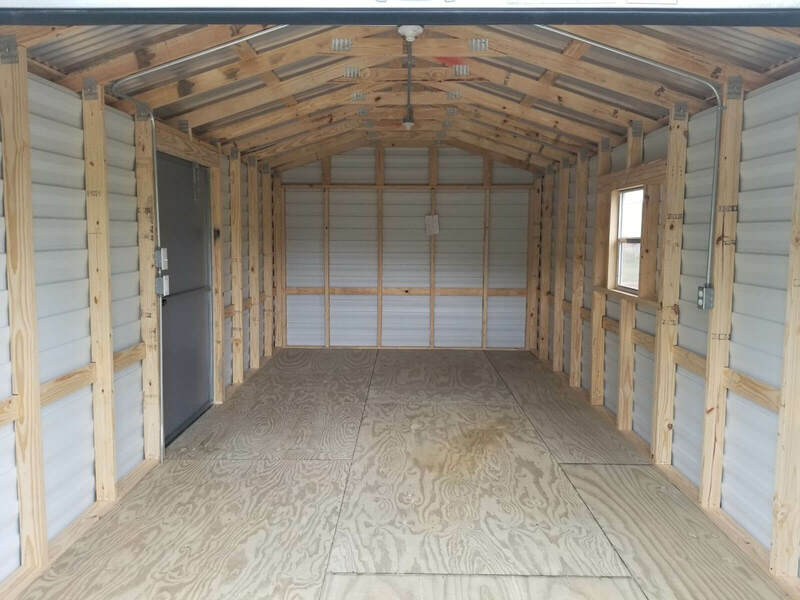 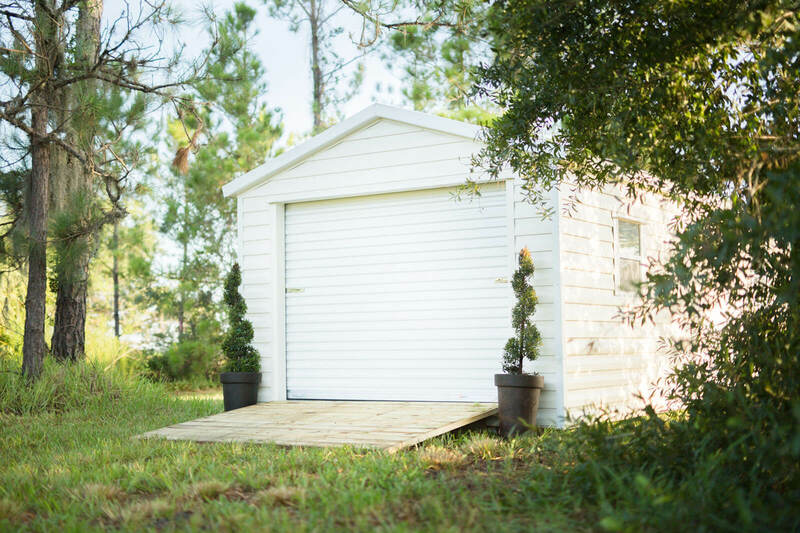 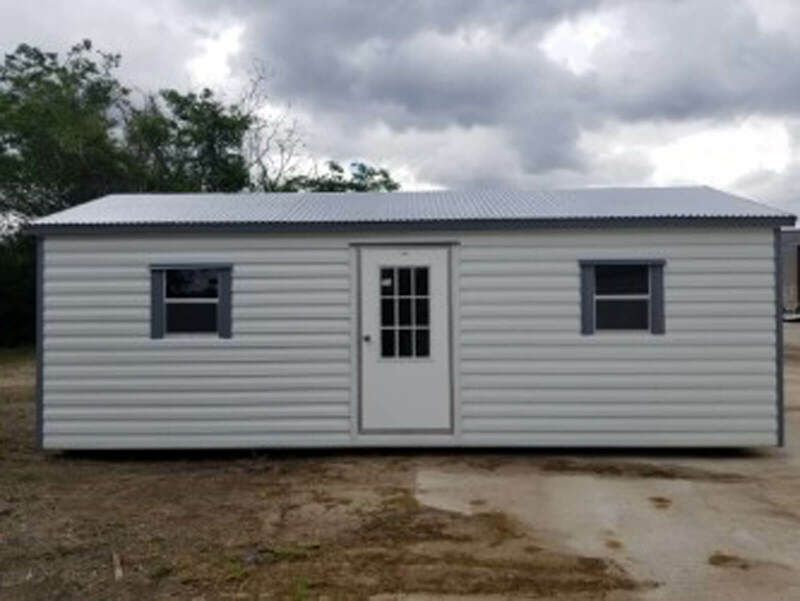 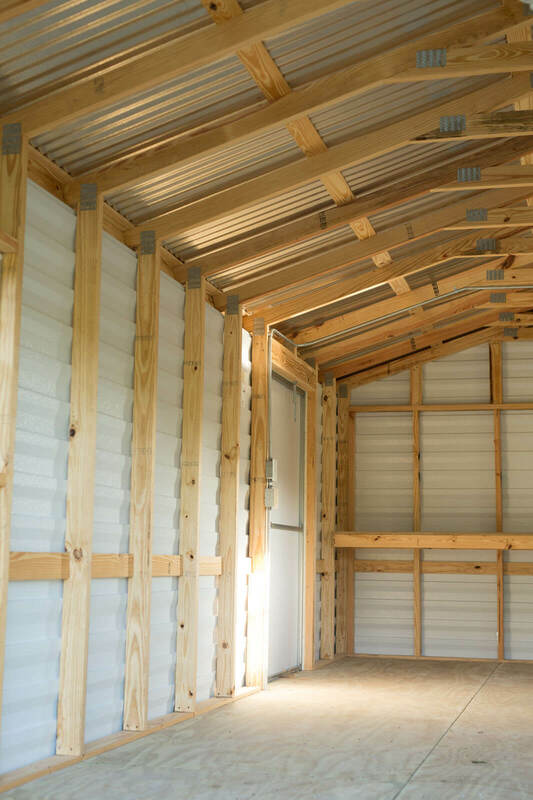 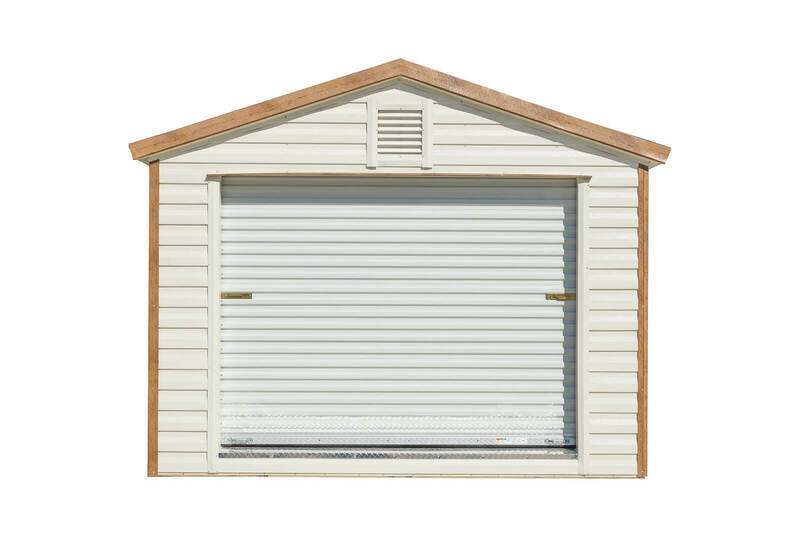 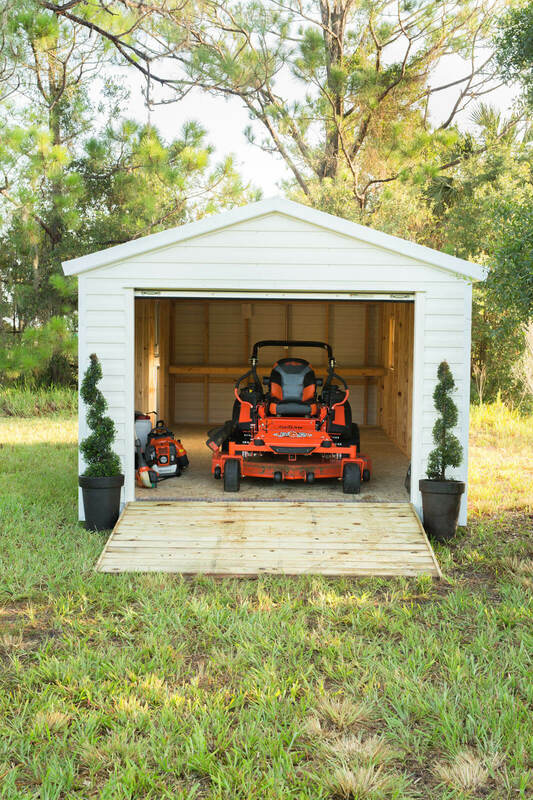 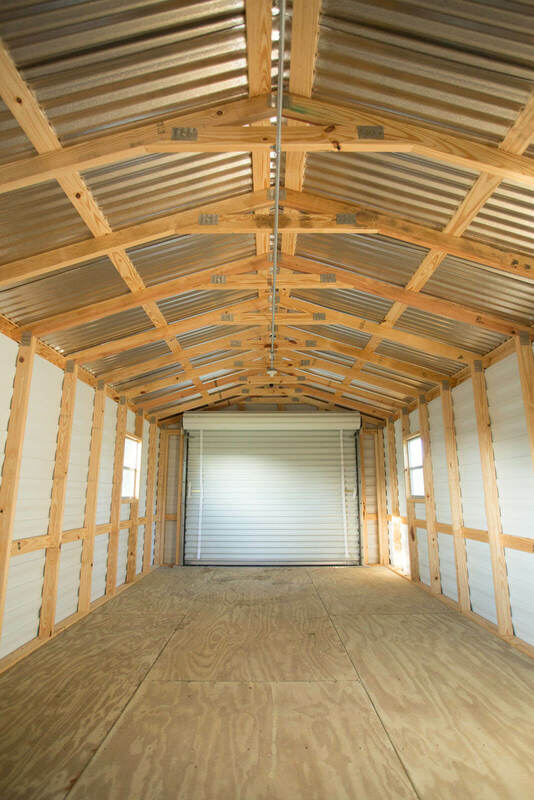 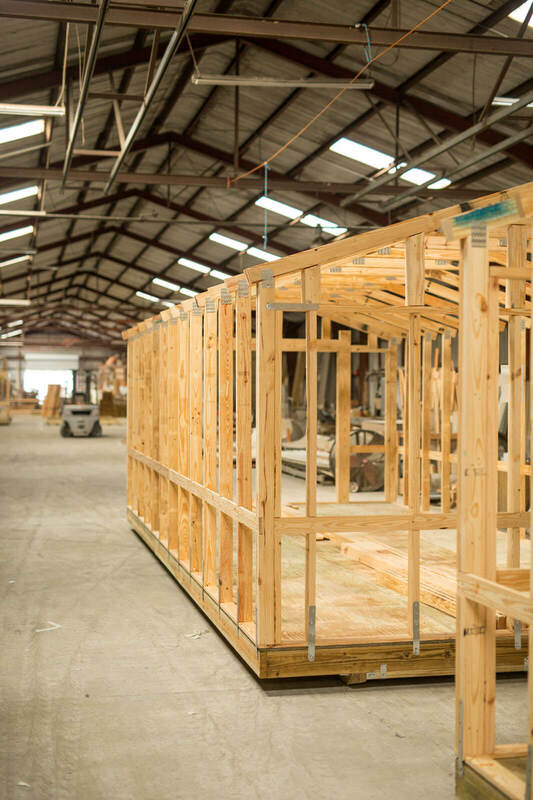 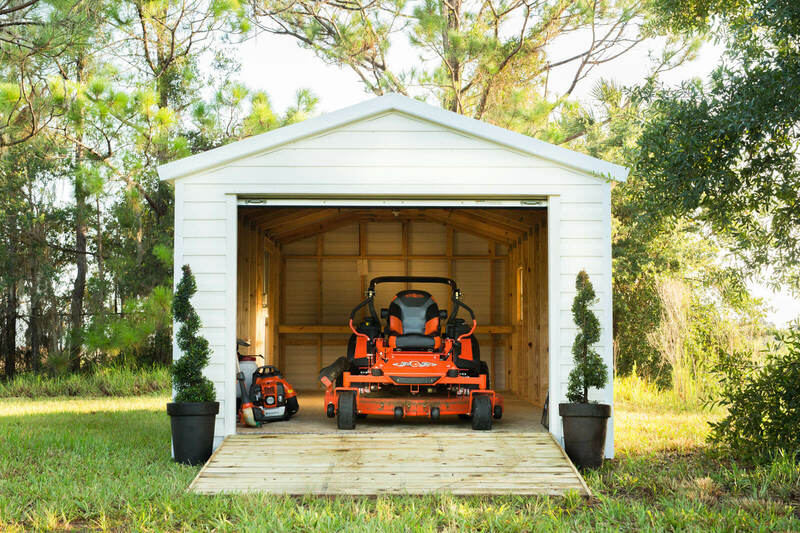 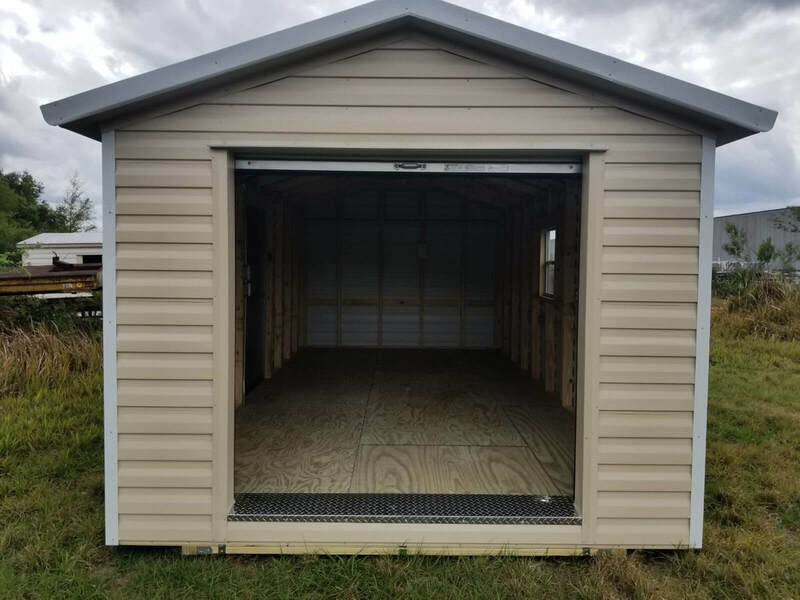 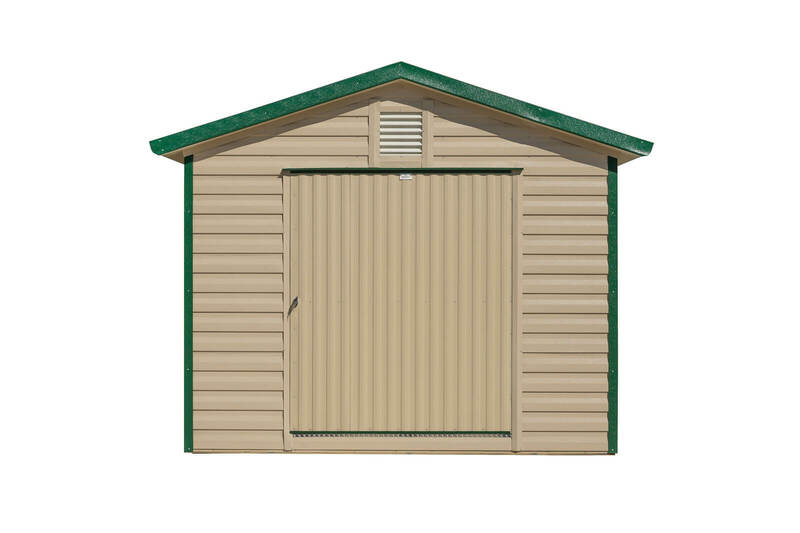 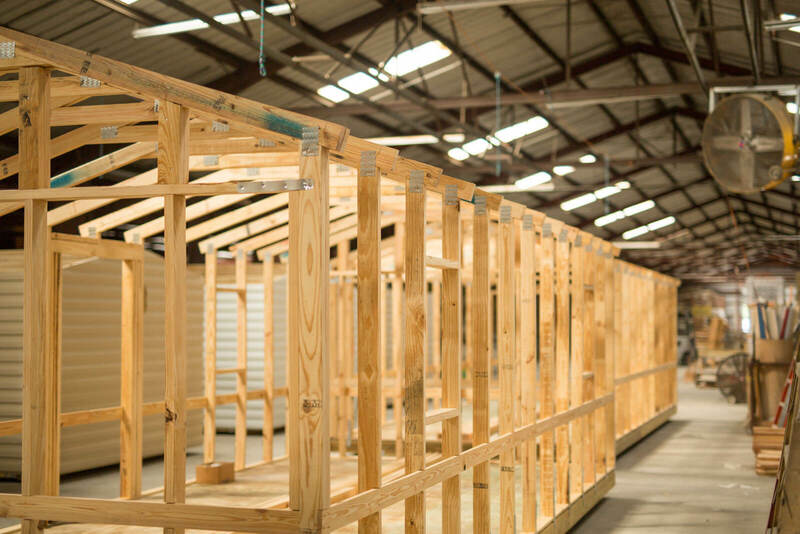 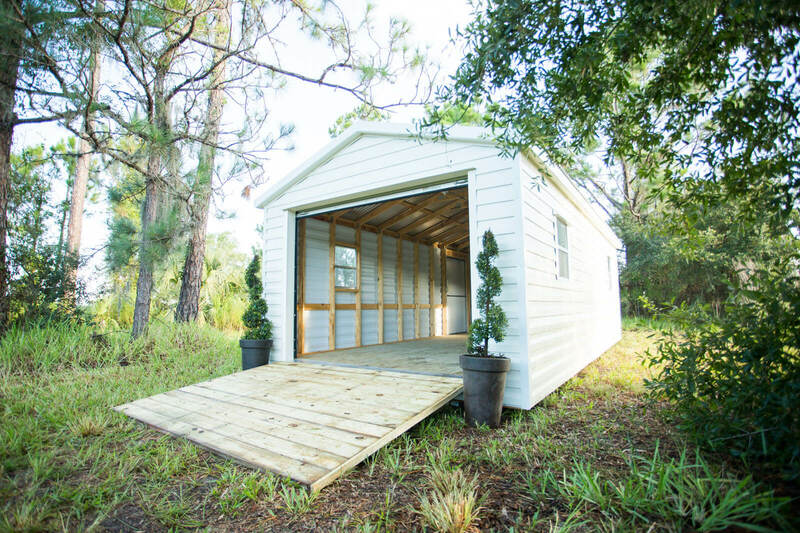 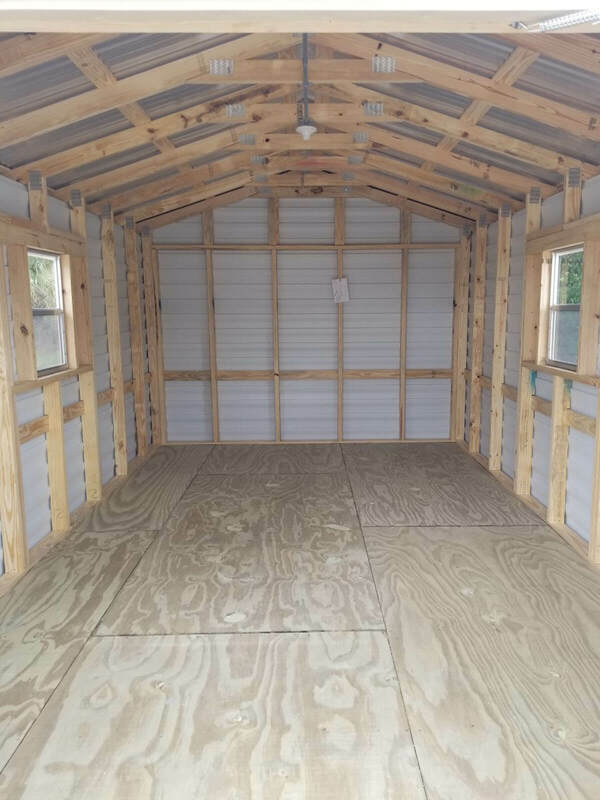 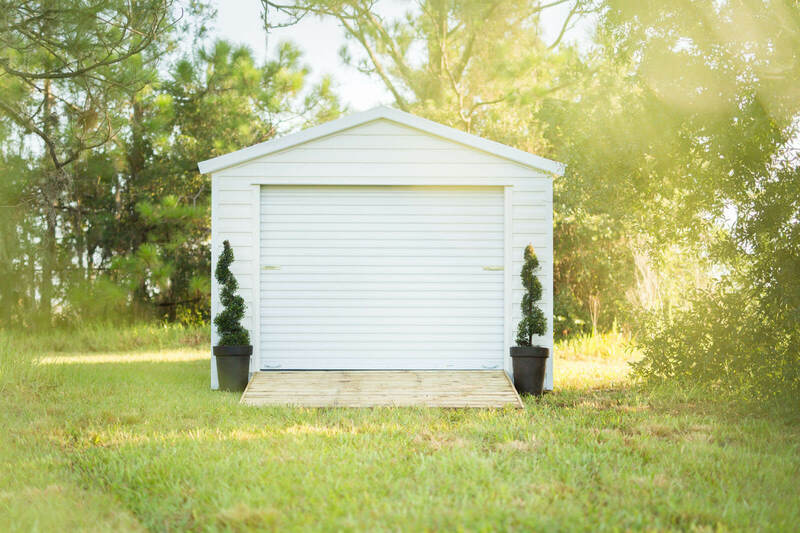 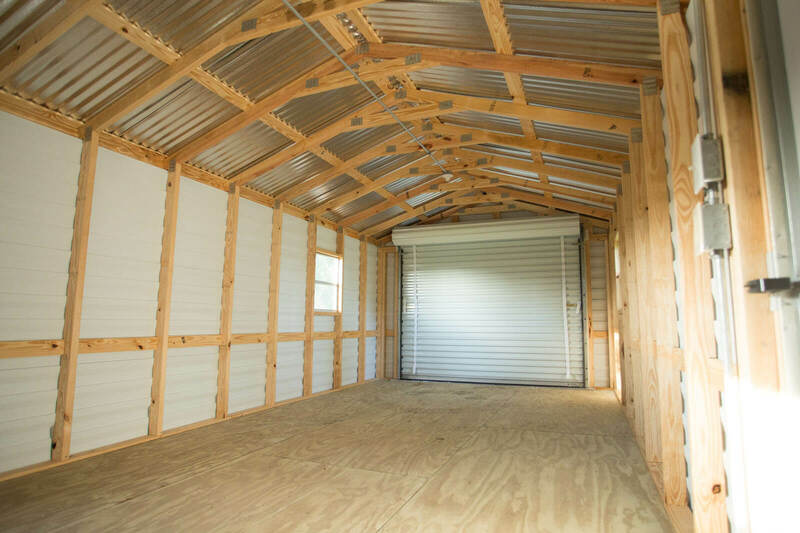 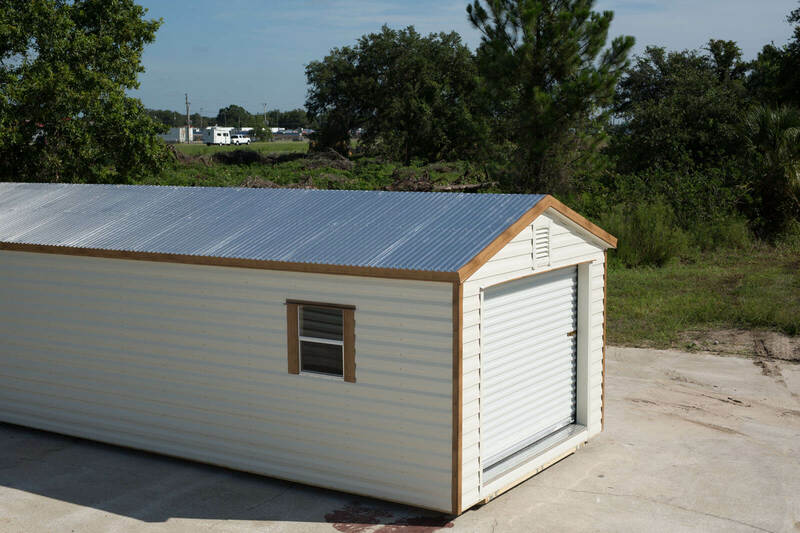 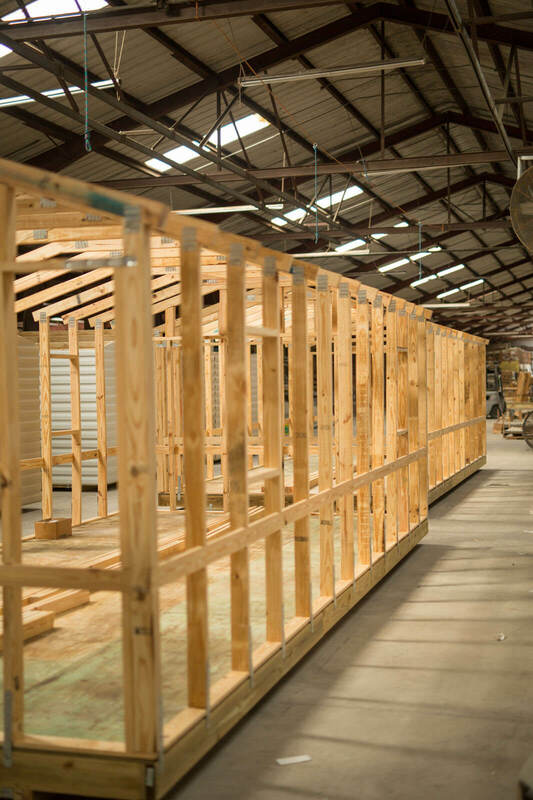 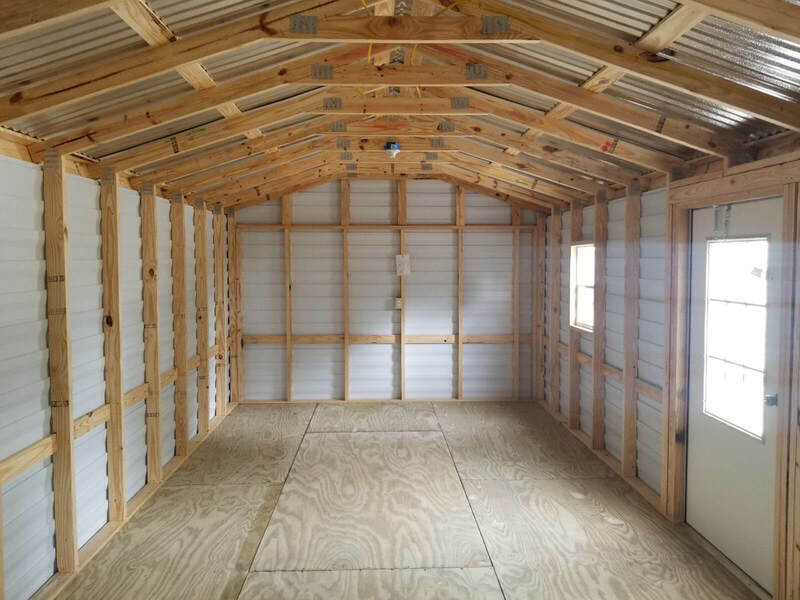 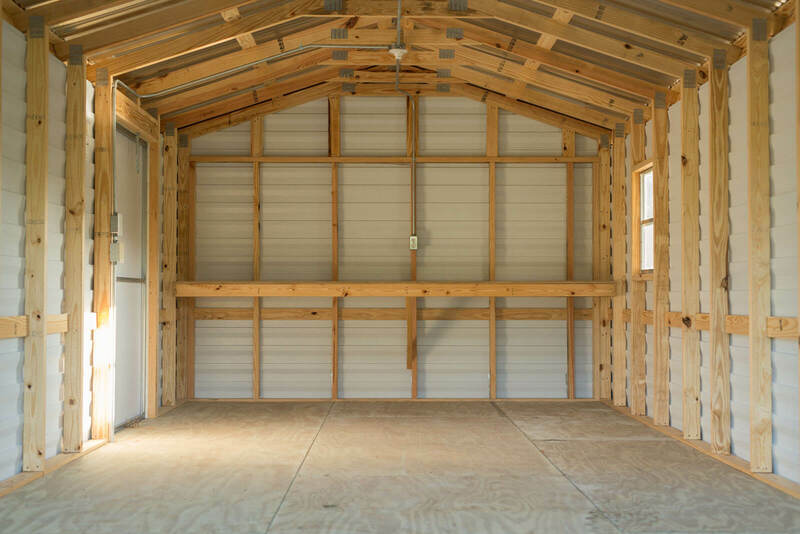 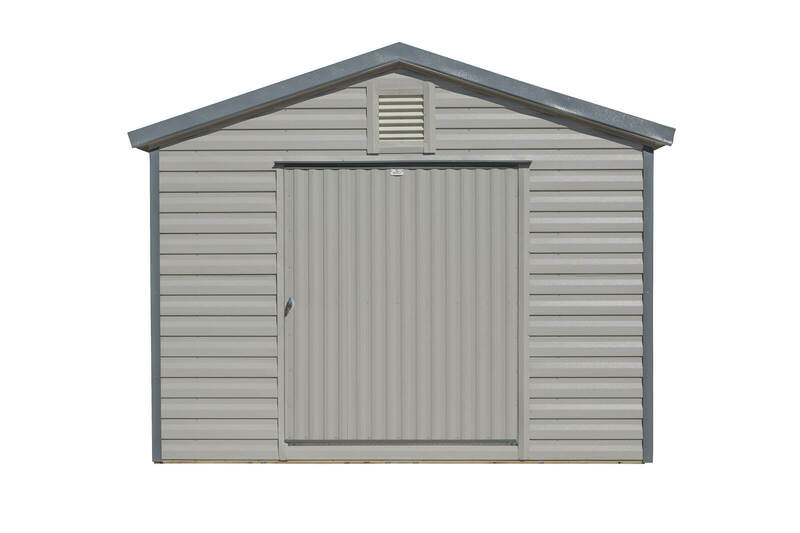 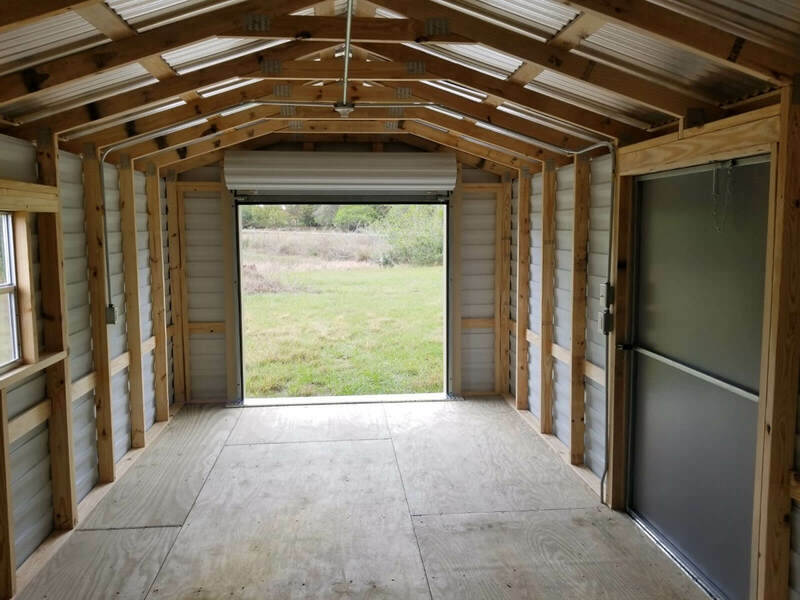 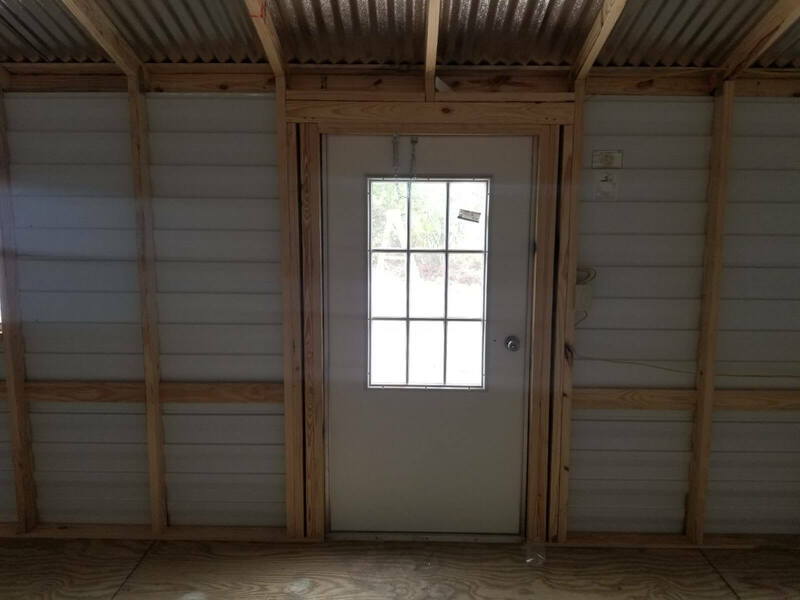 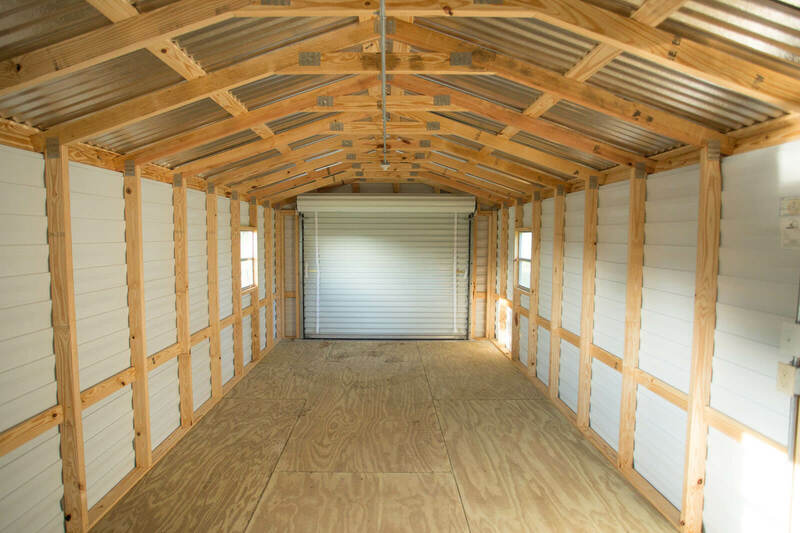 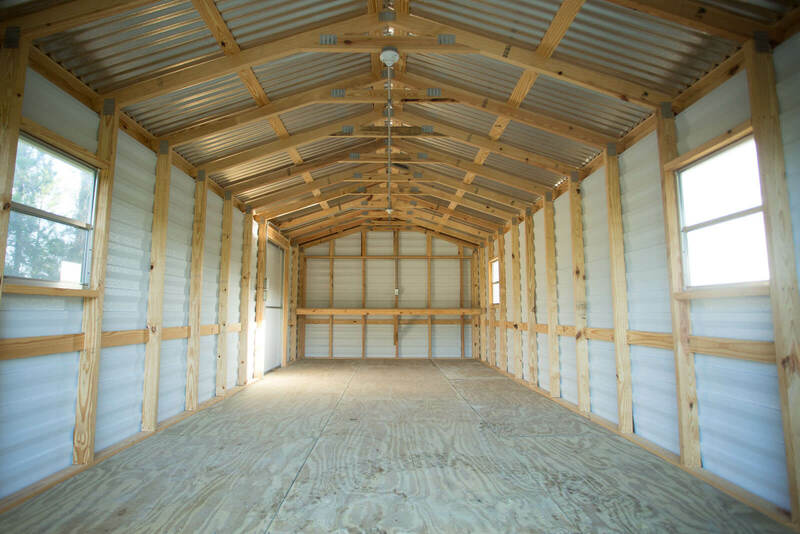 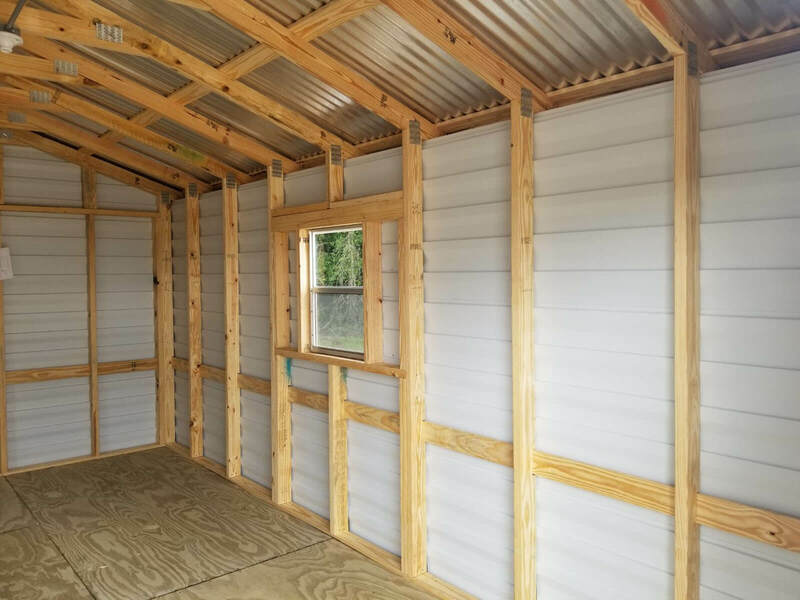 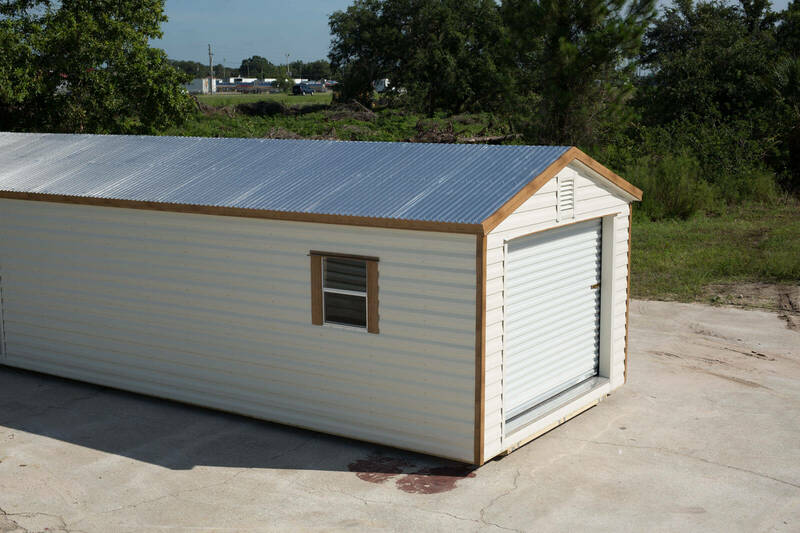 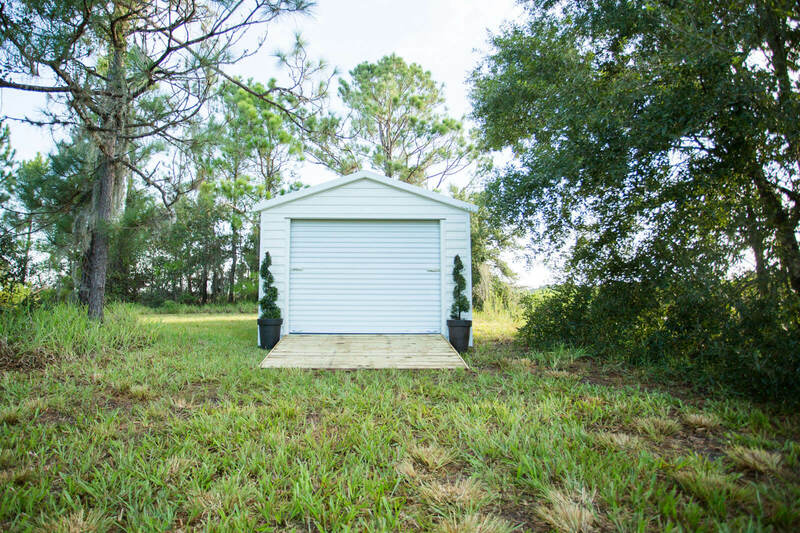 You can order your building custom built from our wide range of sizes, colors, and options including shelving, garage doors, custom roofing, and many other features. 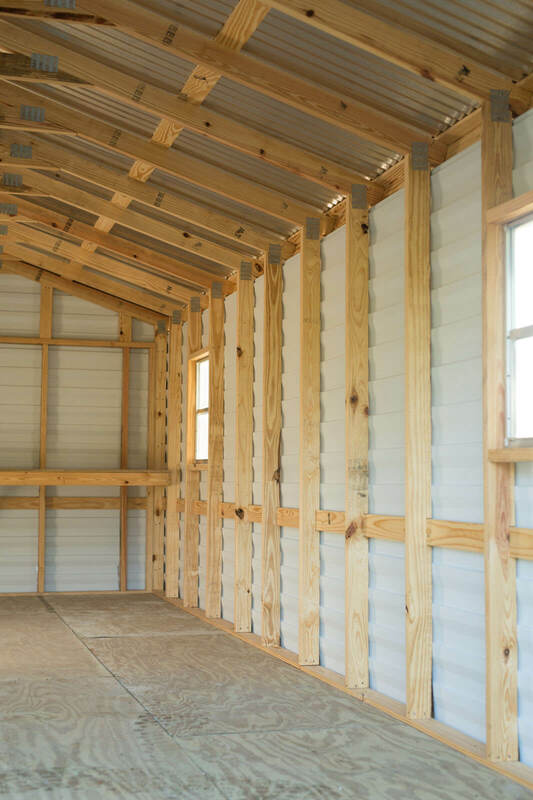 Choose your siding and roofing to create a building that will match your residence. 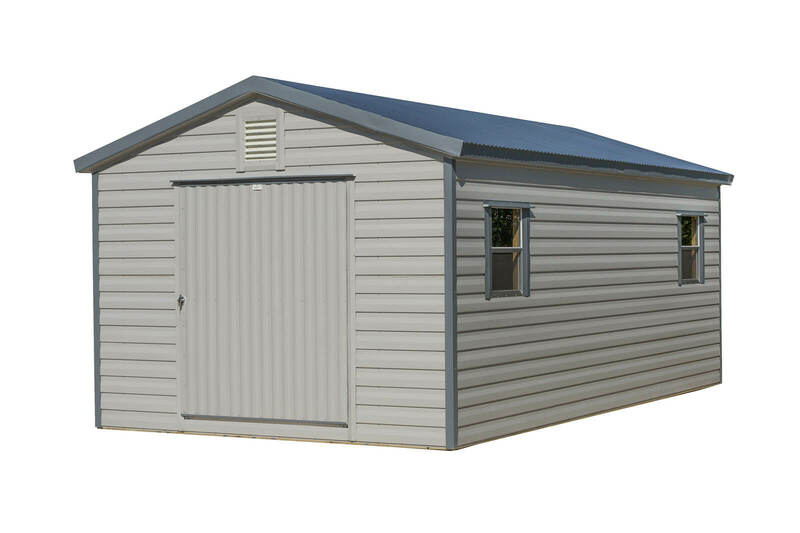 Your Classic will be transported to your site fully constructed, fully wired, and set in position. 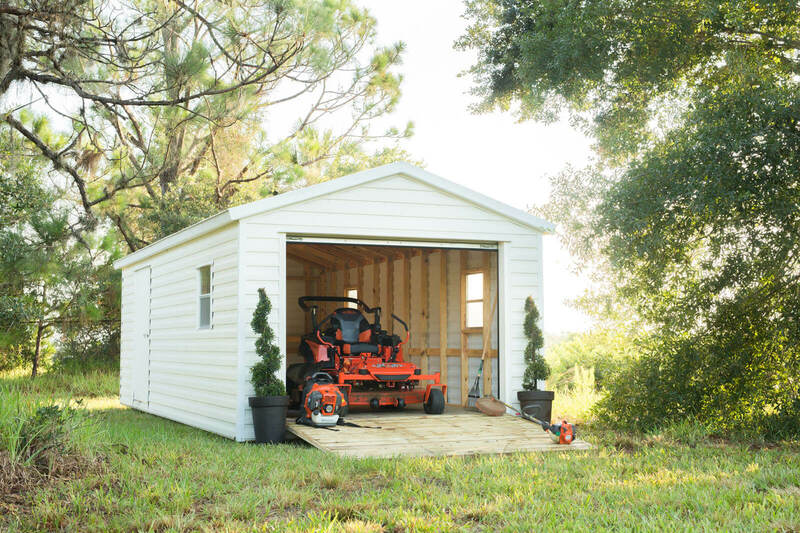 There's nothing for you to do but enjoy years of carefree use! 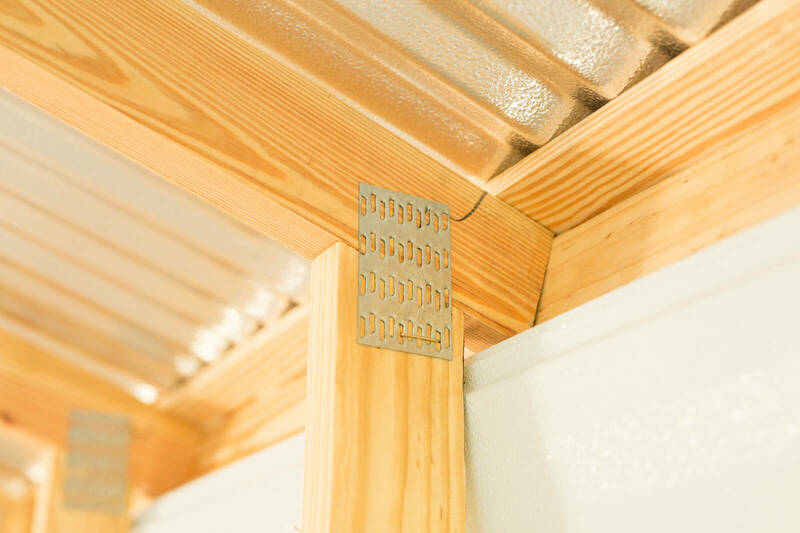 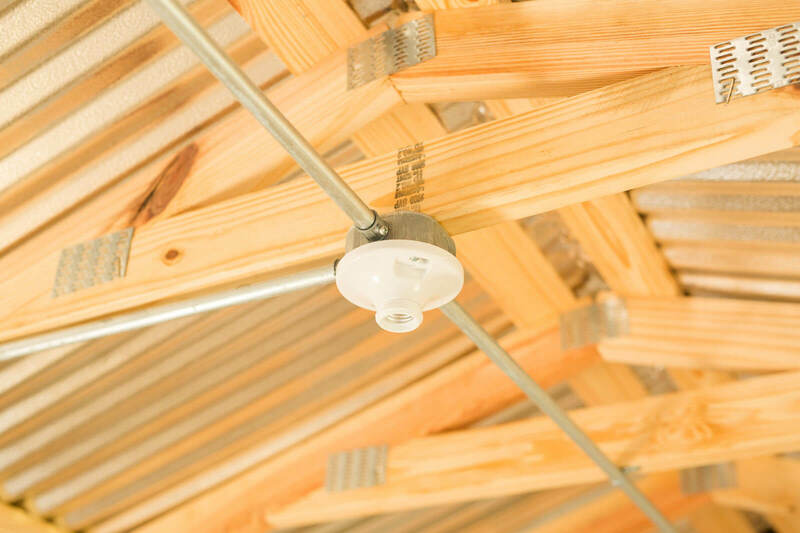 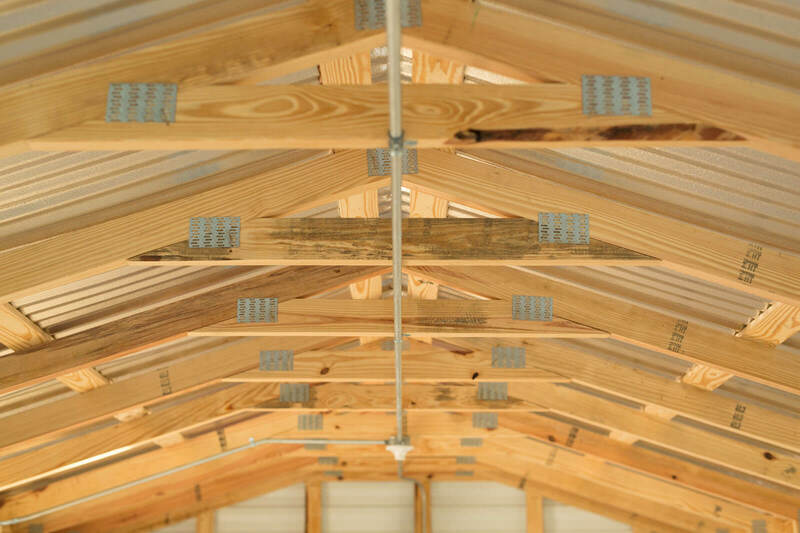 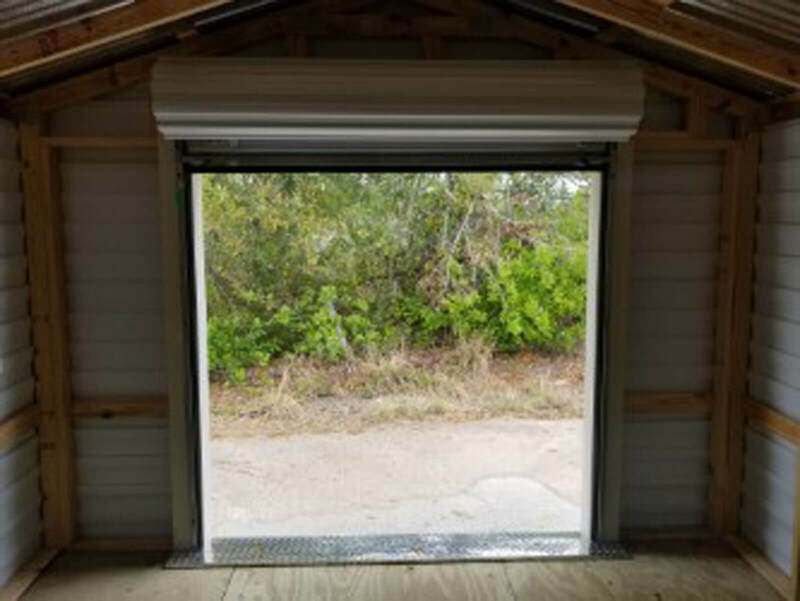 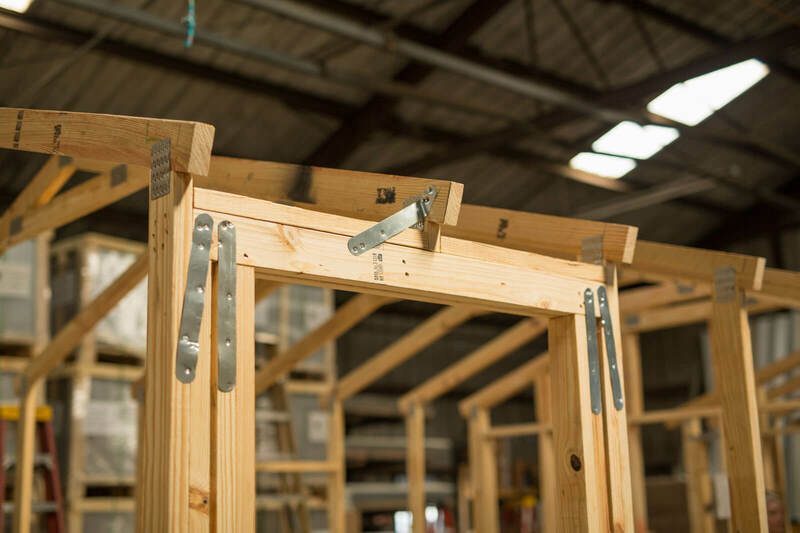 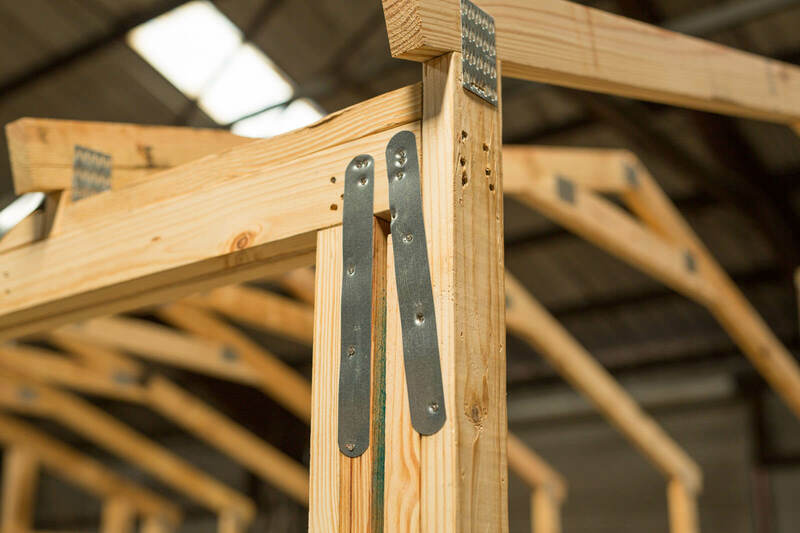 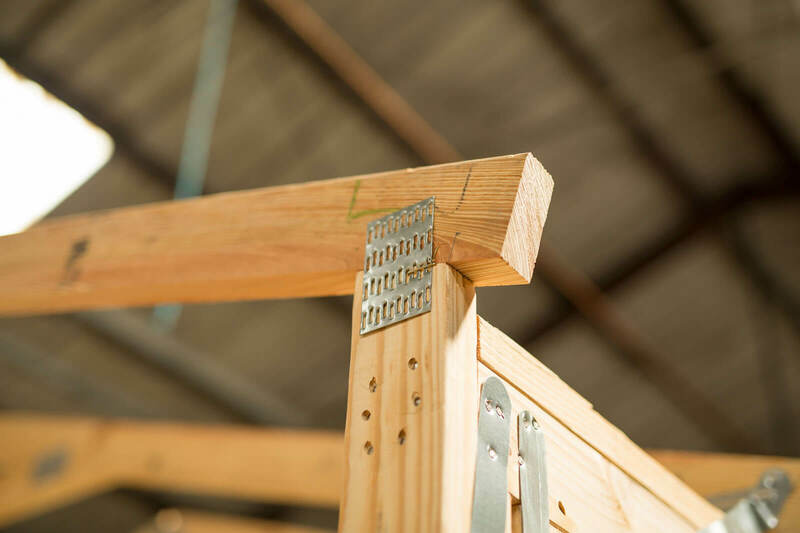 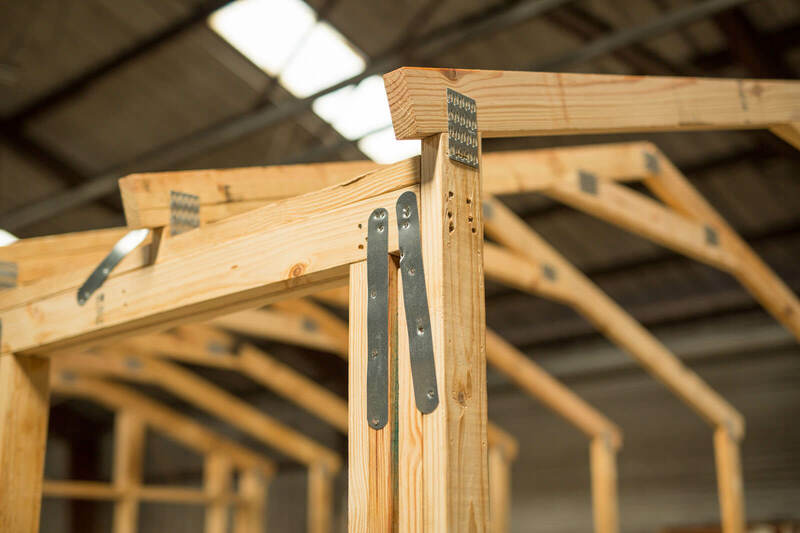 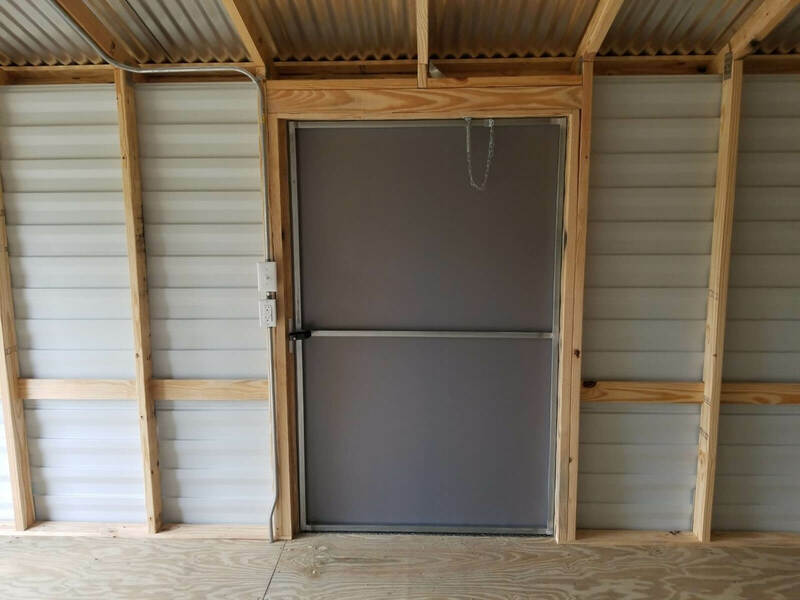 Our Secure-It TTM construction features turned 2X4 studs, steel connection plates, and 1X4 dadoed belt rails. 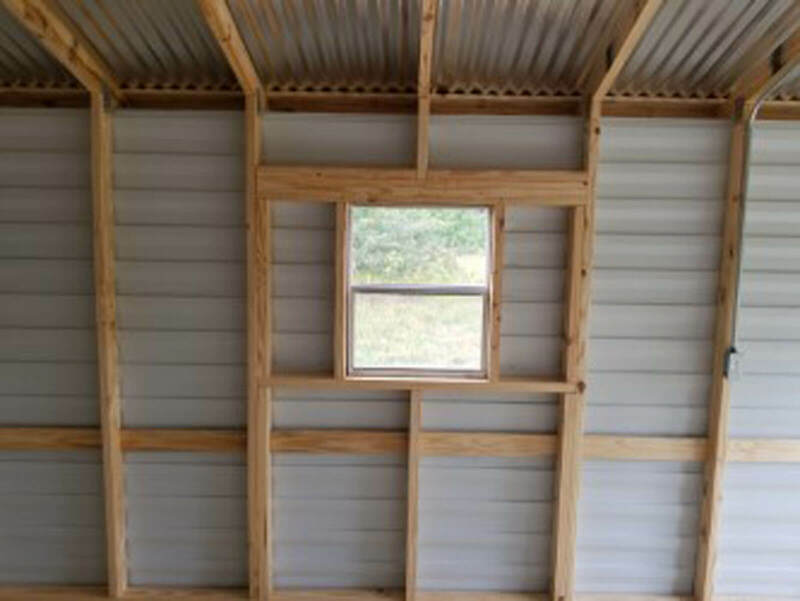 It is so strong, it has been noted for its ability to withstand high wind conditions.